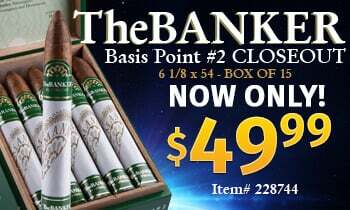 Creeping ever closer to the announcement of the #1 cigar of the year, this morning Cigar Aficionado unveiled cigars chosen for the #2, 3, & 4 slots of their Top 25 for 2016. A deliciously dark offering from master blender Ernesto Perez-Carrillo, the E.P. Carrillo Seleccion Oscuro Piramides Royal serves up balanced tones of cedar, chocolate, and fruity sweetness through an expertly-crafted Piramide vitola. This bold-yet-nuanced profile earned this unique Dominican creation its spot in the top 5 as well as a healthy 94 rating. 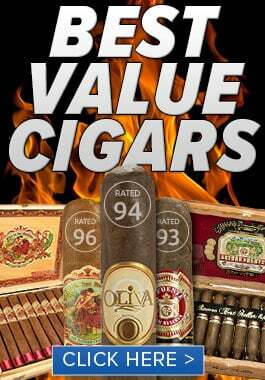 Clocking in at #3 this year is the fattest of the Cuban Partagás portfolio, the Partagás Serie E No. 2. 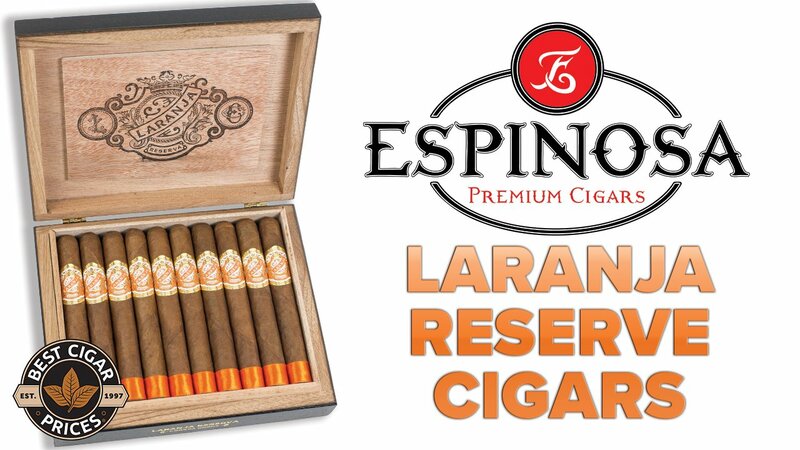 The 54-ring puro has been described as sweet and creamy with a spot-on medium body by reviewers, and the team at Cigar Aficionado considers it to be the most impressive Cuban cigar of 2016. 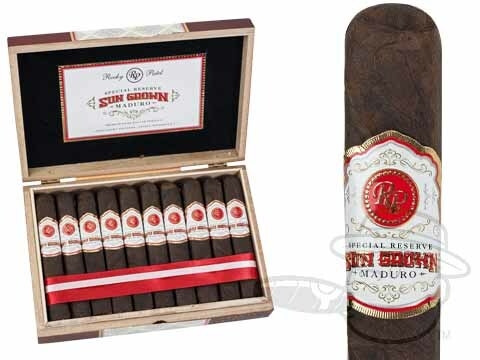 The long-awaited Maduro version of Rocky’s best-selling Sun Grown line, the Rocky Patel Sun Grown Maduro comes dressed to impress in a dark Connecticut Broadleaf wrapper. 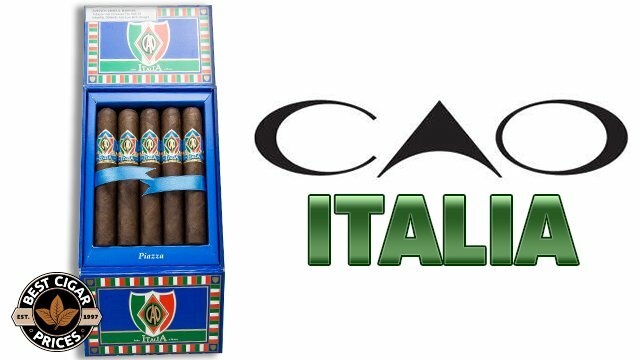 Rated a stunning 95, the 5×50 Robusto size demonstrates a winning combination of strength and complexity that propelled it to the much-coveted #2 spot in this year’s list. 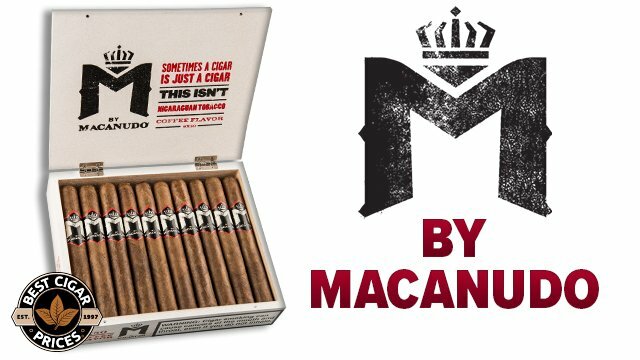 Be sure to check back tomorrow for the announcement of the #1 Cigar of 2016!